Reading comics and playing with toys so you don't have to. Cheers is one of the greatest sitcoms of all time. Wearing sports jerseys of obscure, legendary players is awesome. 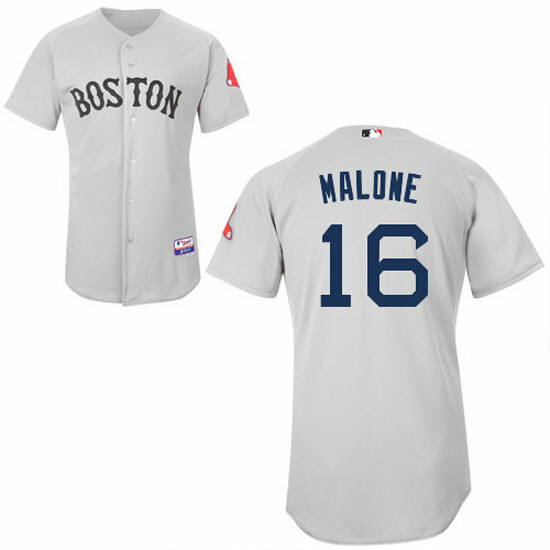 How about you combine both of these into a Sam Malone jersey? In the show’s back story, before Sam was the bartender/owner of the place where every one knows your name, he was Red Sox pitcher Sam “Mayday” Malone. His career was talked about both being brilliant and terrible on Cheers, but this jersey would make an awesome gift. Even Yankees fans would have to agree how awesome it is! This entry was posted in Uncategorized and tagged boston, cheers, christmas, gifts, jersey, red sox, sam malone by Chris. Bookmark the permalink.